Mineral wool forming material for use in firestop applications such as floor and wall penetrations and head of wall construction joints. 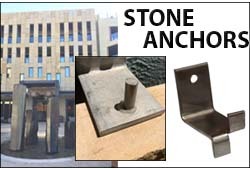 For exceptional performance in rain screen and cavity wall construction applications. 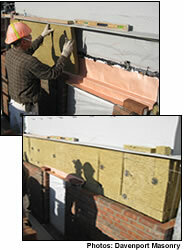 RainBarrier 45 provides thermal, fire, acoustical control while efficiently draining water from a wall cavity system. RainBarrier products are non-combustible and complete with wall ties, adhesives, and air barrier systems.